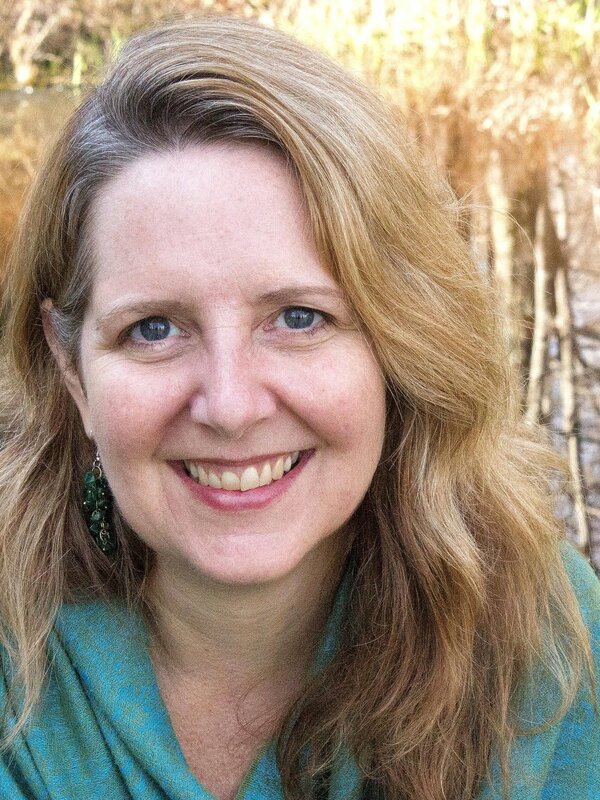 Carrie Jameson is a retreat leader and licensed counselor with a practice in Chicago, IL. She has a Master’s in Counseling Psychology with a trauma concentration. She has extensively trained in the Shalom Process including completing a residential internship in 2009. Carrie is passionate about the power of healing old wounds to allow people to create new, more fulfilling lives and relationships.